AUSTIN, TX – Abracon, LLC (Abracon), a leading global manufacturer of frequency control, timing, synchronization, RF, connectivity, and power component solutions announces a new engineering service video describing the need and benefits of Abracon's antenna optimization service. 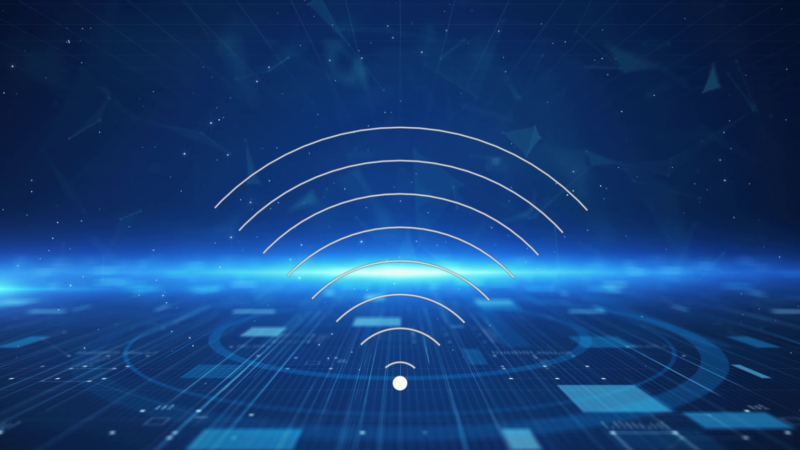 The video showcases Abracon’s antenna optimization service, which provides customers the customized patch and chip antenna solutions they need to optimize the efficiency of their antenna designs. The video can be viewed on Abracon's website, YouTube and Youku. By characterizing the antenna performance in the end system or product, this service takes the guess work out of RF verification while offering corrective measures that re-tune the system for center frequency and impedance mismatch. This provides maximum system efficiency delivering many benefits including, extended RF range, improved sensitivity and can reduce the required power consumption for a given level of transmit range. The test requires a fully functional system to be shipped to Abracon and typically takes 4 weeks to complete.